The Graduate Salon first opened its doors back in 2008. 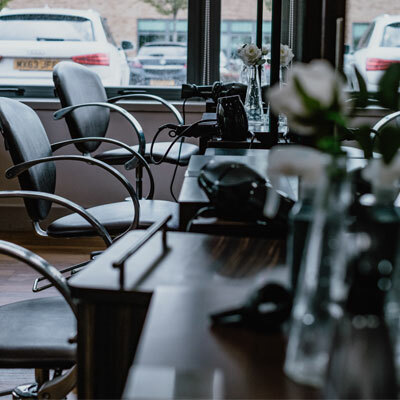 Set in leafy Bletchley, it is made up of a combination of a contemporary hairdressing salon, dedicated barber shop with a vintage feel and a variety of specifically designed treatment rooms to make you feel relaxed and at ease. 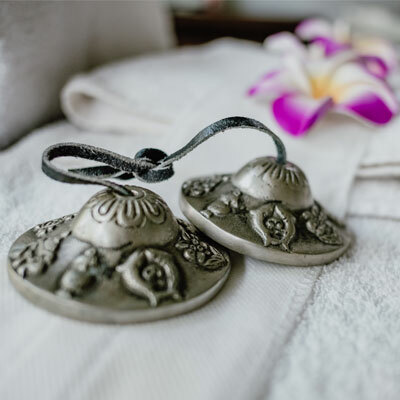 The treatments we offer range from a luxury cut and finish, to Indian Head Massage, to full prom packages including spray tan, gel nails and lashes. 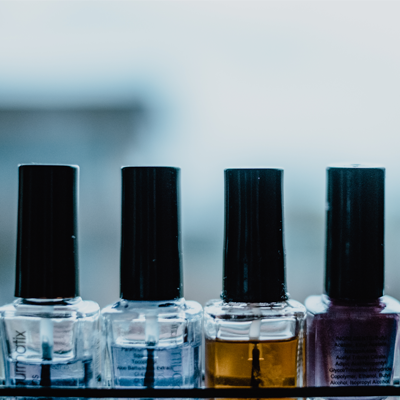 Our team offer children’s hair services as well as adult requirements, and work with industry leading brands to provide the most luxurious treatments possible. 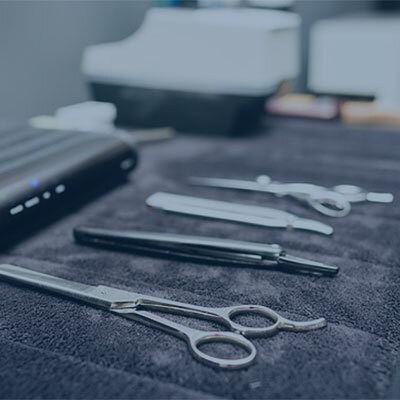 In previous years it has played host to the World Skills in Hair and Beauty competition, Barber of the Year and many more commercial events and competitions. Working in partnership with well-known and established brands, such as Wella Centre for Excellence and Wahl Men’s Method Academy, our staff are trained to the highest of standards to deliver the best possible service. "Had my hair cut by Jade today and I am really happy with my new style. She listened to what I wanted and gave me lots of advice on how to look after my hair. Thank you Jade!" "The best kept secret in hair and beauty!! Amazing service, great hair cut and superb colour! Charlotte, you have an amazing talent and patient. Emma in Beauty, my daughter loved the beautiful blue glitter nails you did for her at the VIP night. Great first experience for her, thank you. Not forgetting the wonderful reception team, again very patient and kind... highly recommended!"